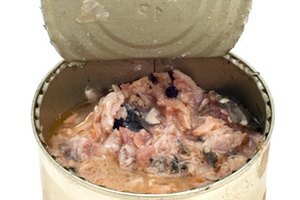 By using a homemade urn you can store the remains of your loved ones. 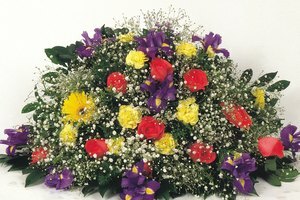 The remains of your loved one represents a symbolic image that commemorates the life of this person. 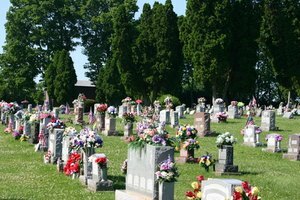 Stored in an urn, human ashes are kept or scattered according to the wishes of the deceased. Since ashes do not require any special treatment, you can store them in any environment as long as they are enclosed inside an urn. 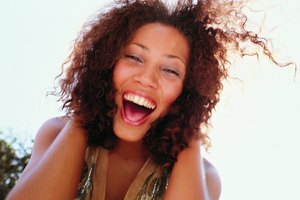 However, there are some tips that will help you preserve the ashes. Ensure the urn is sealed to prevent the ashes from scattering. If the ashes are exposed to winds, they may scatter in the air, causing you to lose some of the remains. Use silicon caulking glue to permanently seal the lid of the urn. 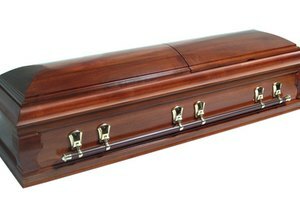 Place the urn in a safe area within your home. Avoid placing the urn near wall ledges or on top of cabinets to prevent the urn from falling and breaking. Place the urn on top of a table or desk, that if shaken or hit will not cause the urn to tip over. Place some adhesive strips or poster putty underneath the urn. This will prevent the urn from tipping over. In addition, the adhesive strips or putty will not ruin the urn itself or the furniture it is placed on. 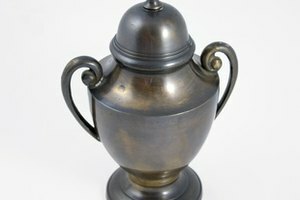 Clean the urn using a duster cloth or brush. Avoid moving the urn to prevent it from falling, as some urns may weigh as little as four pounds and up to 30 pounds depending on what type of material it is made from. 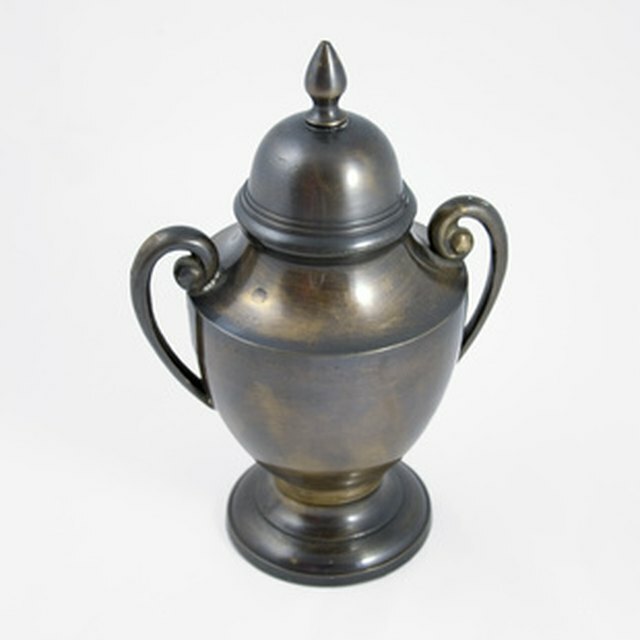 If you have a metal urn, spray the urn using tarnish spray to avoid damage to the outside of the urn. Richard Bonilla has been writing professionally since 2010. He has written video game, technology and sports content for various websites. He is a graduate of California State University-Long Beach with a Bachelor of Arts in rhetoric and composition. Bonilla, Richard. "How to Store Ashes in a Homemade Urn." Synonym, https://classroom.synonym.com/how-to-store-ashes-in-a-homemade-urn-12082678.html. 29 September 2017.